Spending Memorial Day Weekend in the city? There's no better opportunity to try a trendy restaurant with a date than when the city is slightly less occupied. From El Vez's stunning decor to Mountain Bird's Ostrich Tartare, you'll be sure to find the perfect spot in our date night guide. 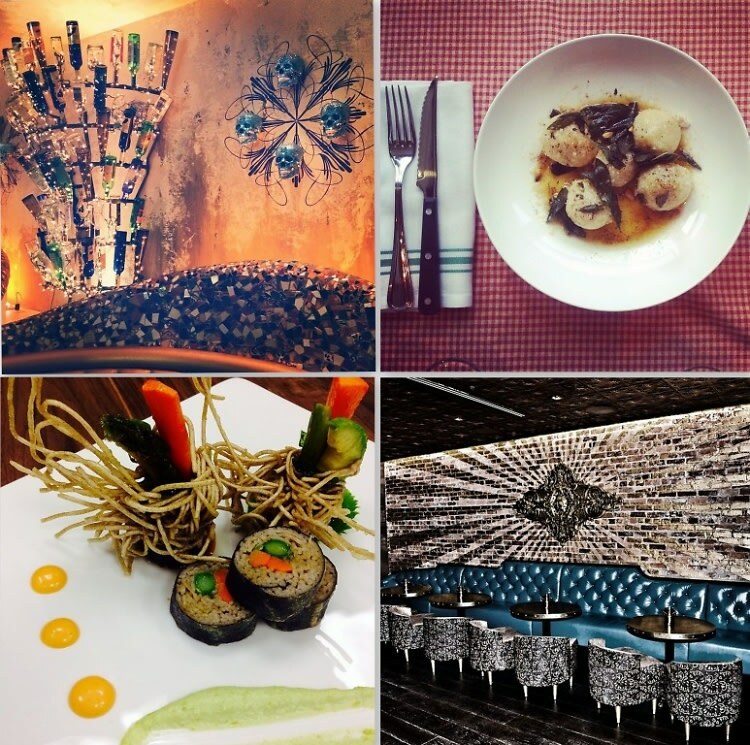 Click through to get the inside scoop on some of NYC's latest hot spots.